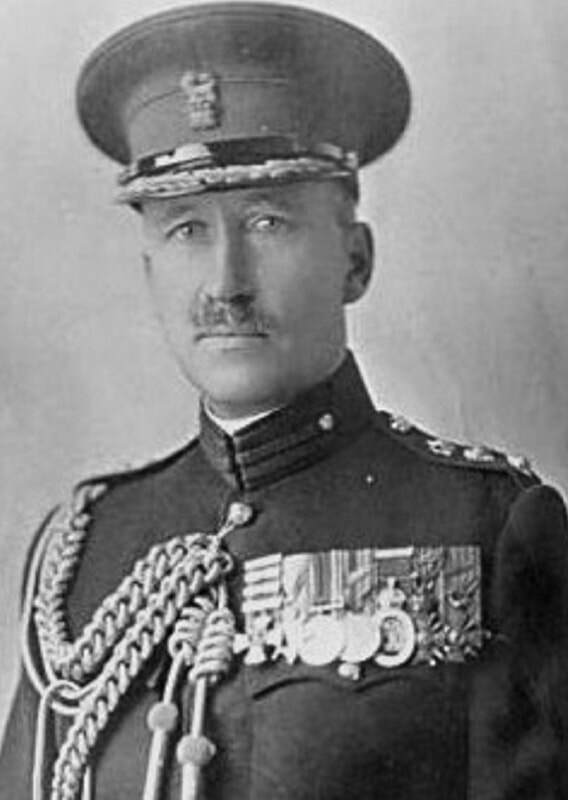 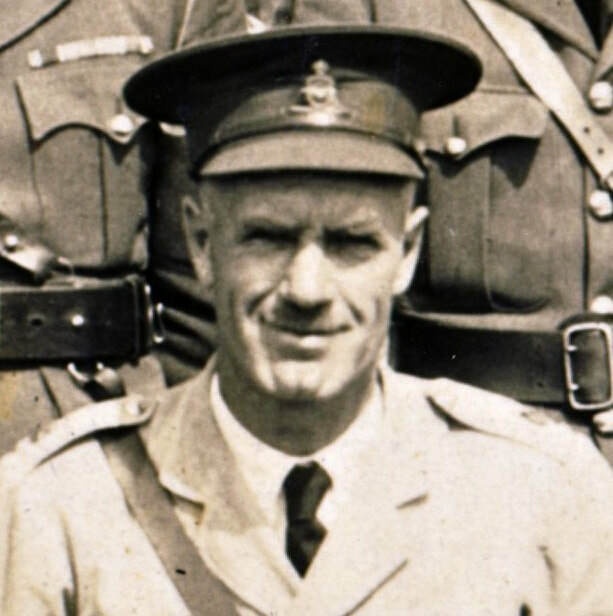 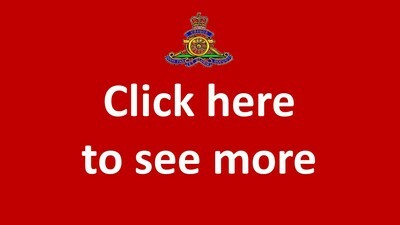 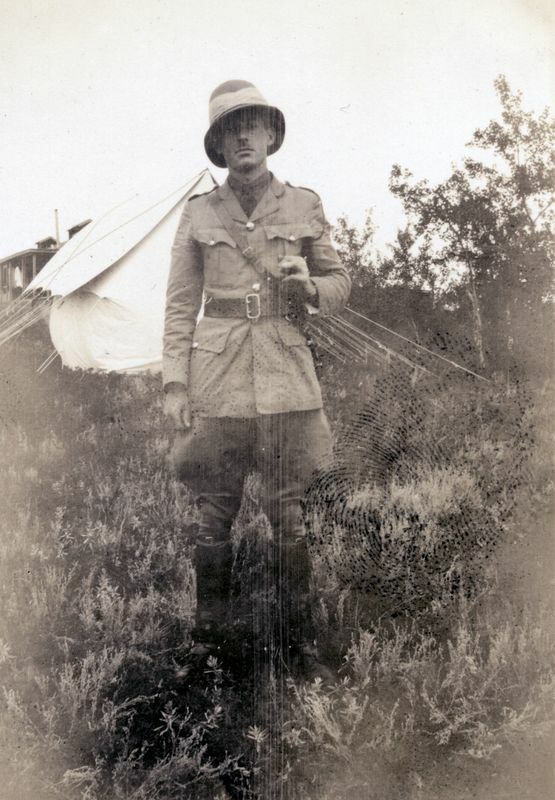 ​Major Cyril Gainsborough Beeston is promoted Lieutenant-Colonel and appointed Commanding Officer of 15th Field Brigade, CA. 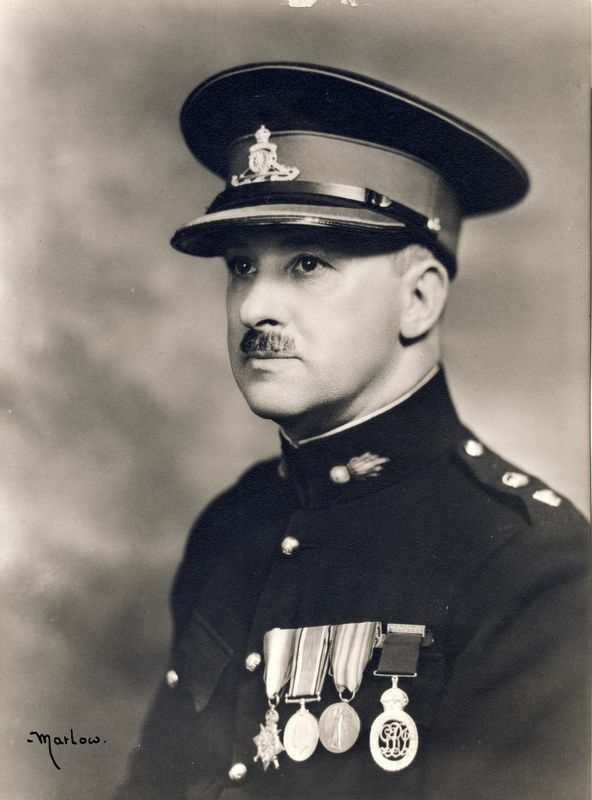 He was born in Winnipeg, Manitoba on 29 March 1890 and had been a Barrister. 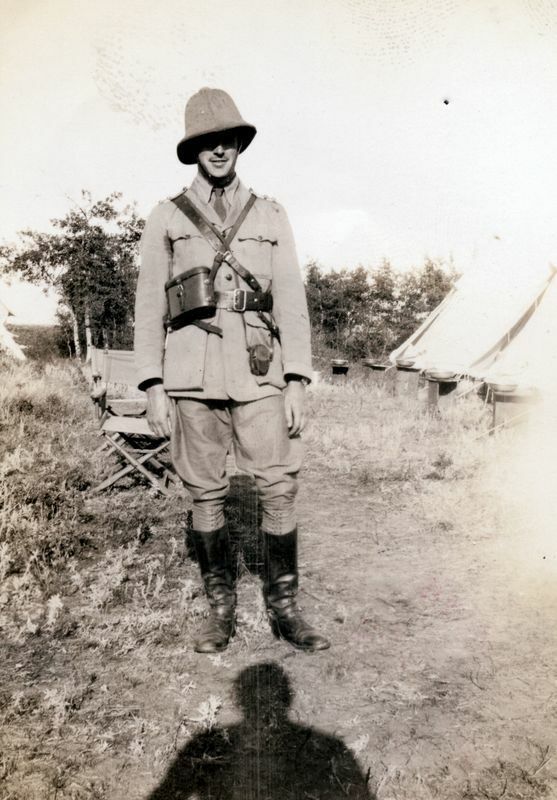 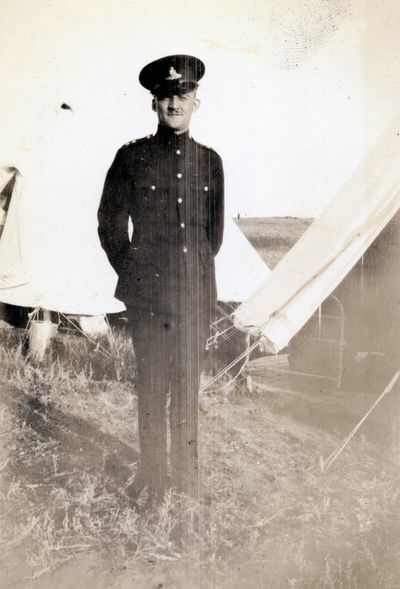 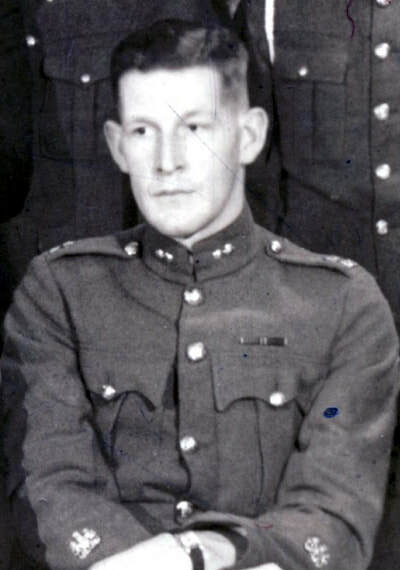 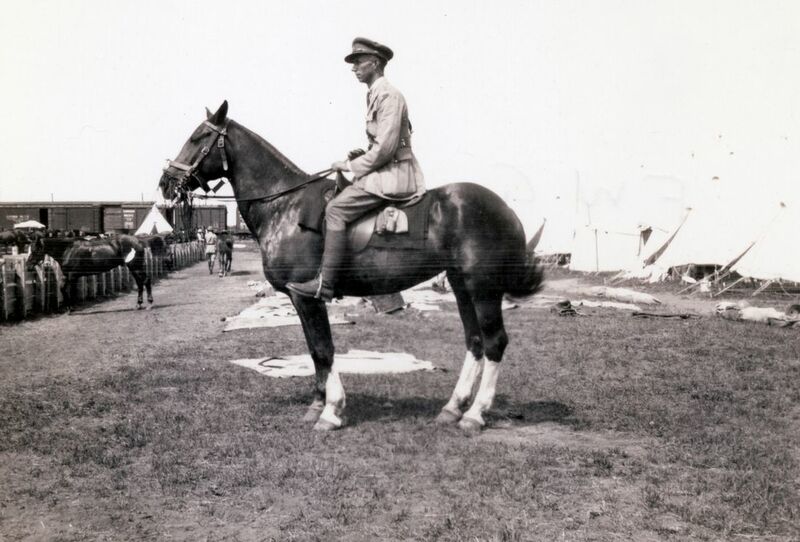 He had formerly been a member of the Victoria Fusiliers for a year and the Royal Canadian Naval Volunteer Reserves for 6 months before signing up for the Canadian Overseas Expeditionary Force on 18 March 1915. The Earl of Bessborough officially opened the Armoury on March 27th, 1934. 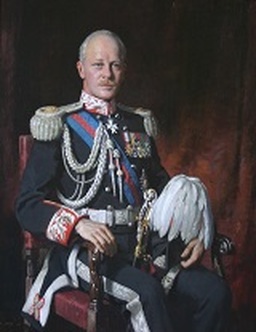 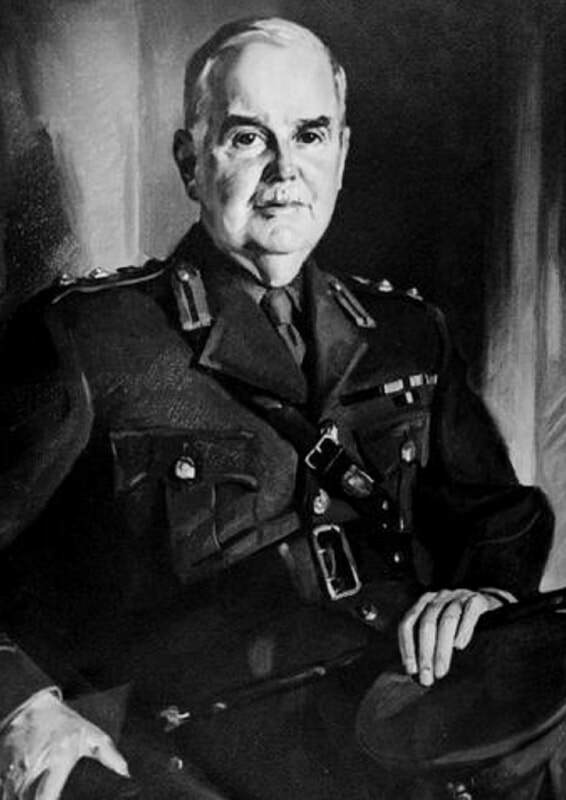 Vere Brabazon Ponsonby, 9th Earl of Bessborough, GCMG PC (27 October 1880 – 10 March 1956) was a British businessman and politician who served as Governor General of Canada, the 14th since Canadian Confederation. Born and educated in England, he graduated with a law degree from Cambridge University before entering politics as a member of the London County Council and then, in 1910, as a member of the British House of Commons. 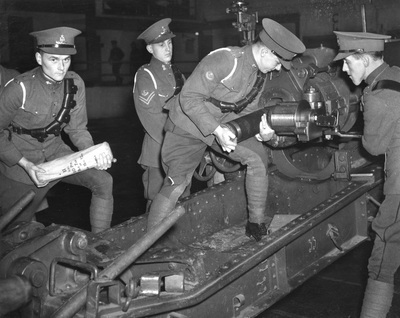 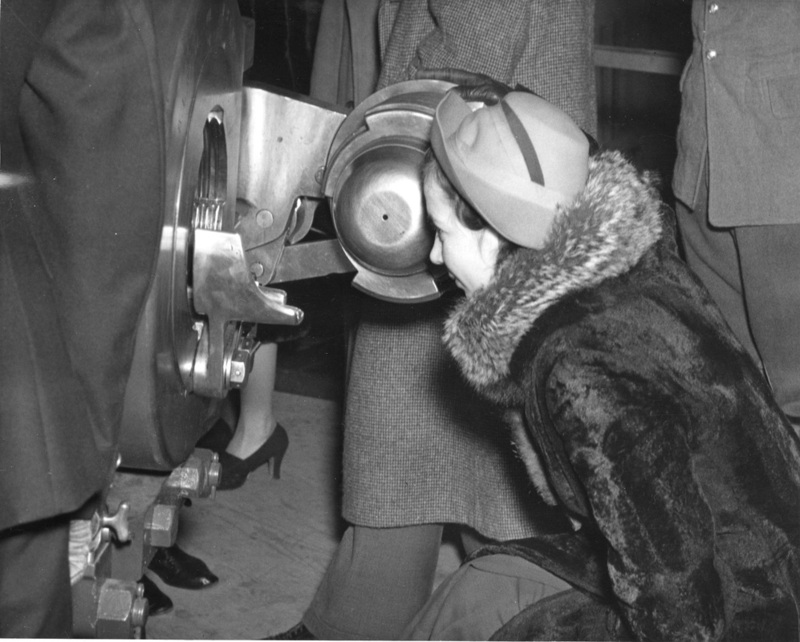 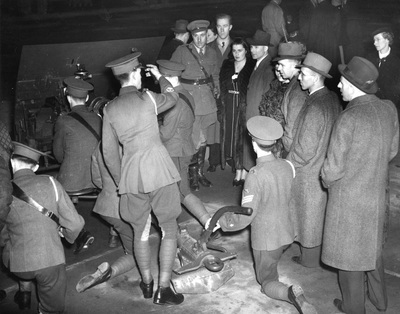 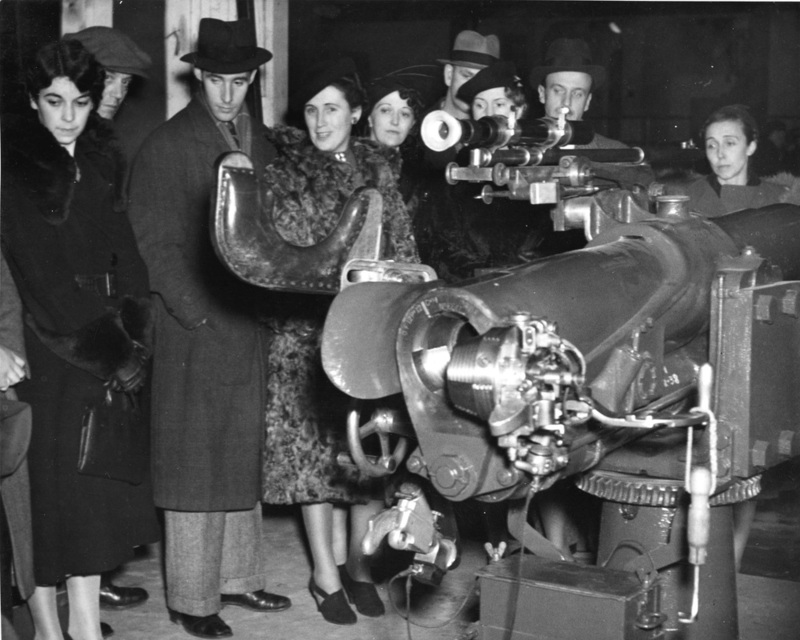 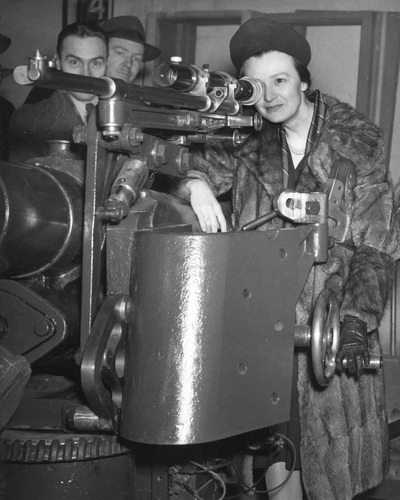 ​The following pictures are from Vancouver Archives where they may have been incorrectly identified as Armoury Opening 1944 rather than the actual 1934 date. They show the members of the Brigade providing demonstrations for a very well attired audience. 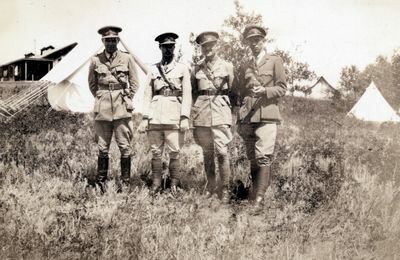 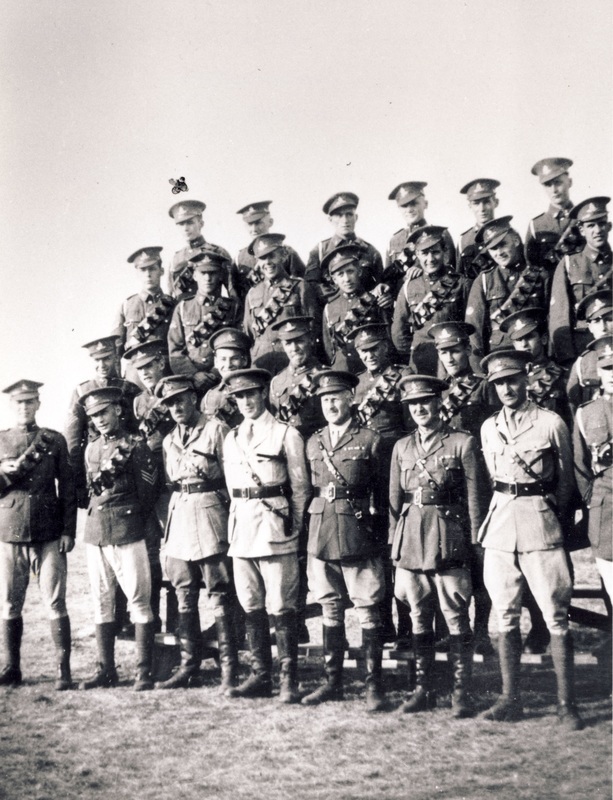 Training was conducted at Sarcee Camp and the following photo shows the members that attended at Sarcee Camp near Calgary. 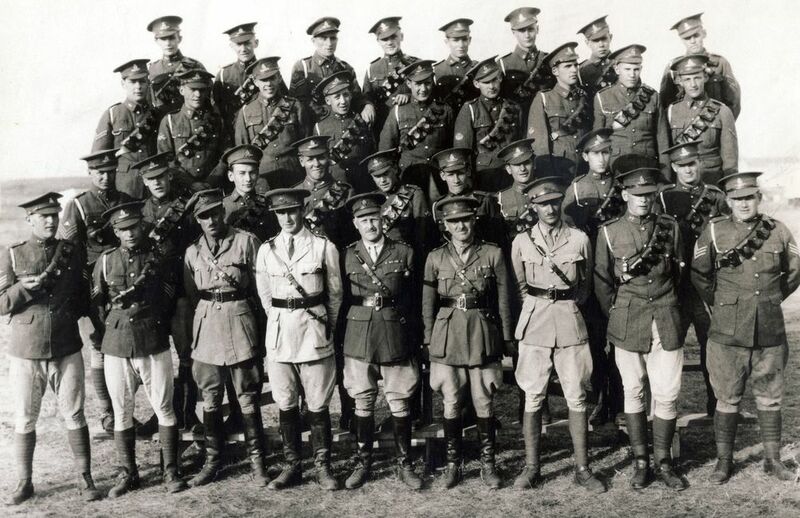 Another view of that 31st Battery photo!